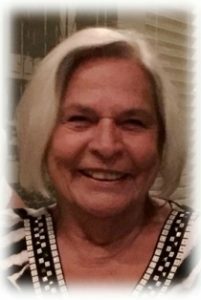 Roberta M. Vale, age 87; formerly of Lighthouse Point, FL and Warren, OH; peacefully passed away Wednesday, November 28, 2018 at her daughters home in Port Washington, WI. She was born on November 6, 1931 in Wheatland, PA; daughter of Robert and Leona King Preston. Roberta graduated from Sharon High School, later marrying Joseph J. Vale of Farrell, PA in September of 1948 at Our Lady of Fatima Church in Farrell. 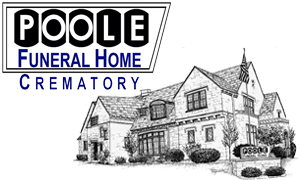 Over the years, Roberta worked managing the Niles Clinic in Niles, OH and became an Owner/President of the Greenville Metal Litho Manufacturing Company in Greenville, PA. While raising her family, Roberta was active within her church, community volunteer and had impressive business savvy. Upon her retirement, Roberta would Winter in Florida. She enjoyed her travel with family and summers in Wisconsin. Roberta is survived by her children Marcia (Skip) Endicott of Port Washington, Joseph J. Vale, Jr. of Columbus, OH and Cynthia Vale of Warren, OH; two grandchildren Christa (Erik) Christiansen and Keely (Greg) Welton and five great-grandchildren Hana, Hope, Somers, Isaac and Gabe. She is further survived by her sister-in-law Rose Preston of Clark, PA, other relatives and friends. She is preceded in death by her husband Joseph, her Mother and Father and her brother Robert Preston. Family funeral services will be held in Pennsylvania this summer, 2019. 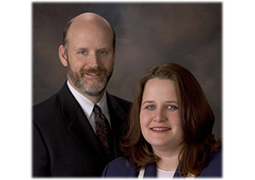 Previous Post: Kolbach, Margaret P.
Next Post: Holk, Clara M.